El Salvador is an easy country to get to from abroad. 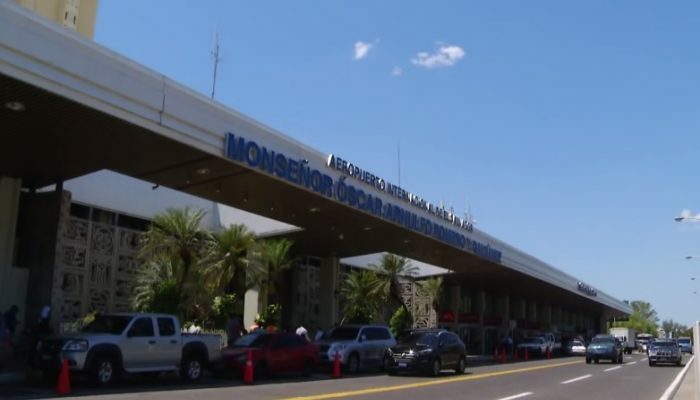 It might be the smallest country in Central America but it has one of the biggest airports. With three million passengers passing through it each year, El Salvador International Airport (SAL) is a major regional hub for Avianca. And also for many US-based airlines that service Central America. There are direct flights into El Salvador from many US and European cities including Chicago, Dallas, Houston, Los Angeles, Madrid, New York, Miami, and Washington DC. Alongside San Jose in Costa Rica and Panama City in Panama, El Salvador is Central America’s most connected city. Outside of flying, the other principal ways into El Salvador are by land. El Salvador shares borders with both Guatemala and Honduras, plus a “sea border” with Nicaragua. Coming in from Guatemala, there are four crossings. The primary one is on the Pan-American Highway at San Cristobal. This border is busy with heavy traffic and trucks all day. Long waits to cross are common. The Chinamas border to the south is also busy, as it’s closer to the Guatemalan capital, and also provides easier access to El Salvador’s beaches. This border sees more tourist traffic than commercial traffic. The La Hachadura crossing is also good for beach access. In the north of El Salvador is the Anguiatú border, another one used by a lot of commercial traffic. El Salvador and Honduras have two borders, El Poy and El Amatillo. El Poy serves the north of El Salvador and works if you’re coming down from the Caribbean coast of Honduras. El Amatillo is on the Pan-American Highway and serves the south. If you’re traveling from Tegucigalpa in Honduras, or from Nicaragua, you’ll cross this border over the Goascoran River. Speaking of Nicaragua, it’s possible to bypass Honduras completely. If you’re lucky, you can arrange a boat transfer from Potosi across the Gulf of Fonseca to La Union. This crossing all depends on whether there are customs and immigration officers on duty in either town on any given day – a hit or miss affair. The seaport of Acajutla, in the northwest of El Salvador, also sees occasional cruise ship traffic. Passengers, if so inclined, can enter the country that way. El Salvador is a tiny country. That means that it’s easy to get around. Roads are good, and one can get from any point in the country to any other point in the country within a couple of hours, more or less. If you’re driving in El Salvador, on the whole, you can expect a good experience. It’s worth knowing that you should not drive at night, though. Under no circumstance should you drive at night in El Salvador. Ever. Public transport is cheap and consists of the bus. Buses are frequent and reach every single corner of the country. Like elsewhere in the region, most buses are old American school buses that have found a new lease of life in the tropics. They get painted up in bright colors and seem to go on forever. 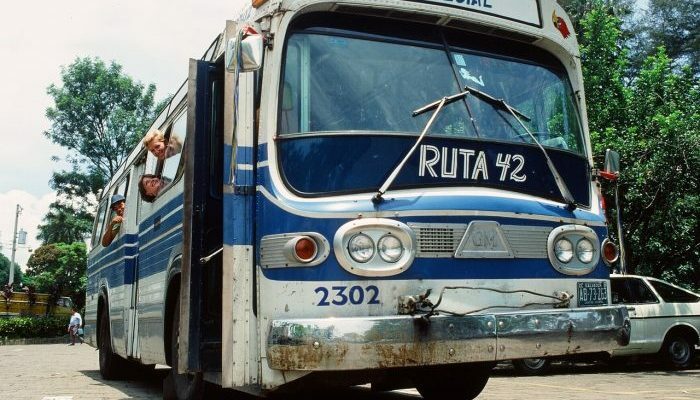 There are a couple of things to be aware of when traveling around El Salvador by bus. The first thing is security. Be careful with your belongings as robberies are not uncommon. Bus hold ups can also occur, where armed men stop and board the vehicle and rob the passengers. Do not resist in any way if this happens on your bus. Also, be careful on city buses in San Salvador. Pickpockets abound and you need to make sure that you don’t get off in the wrong area. 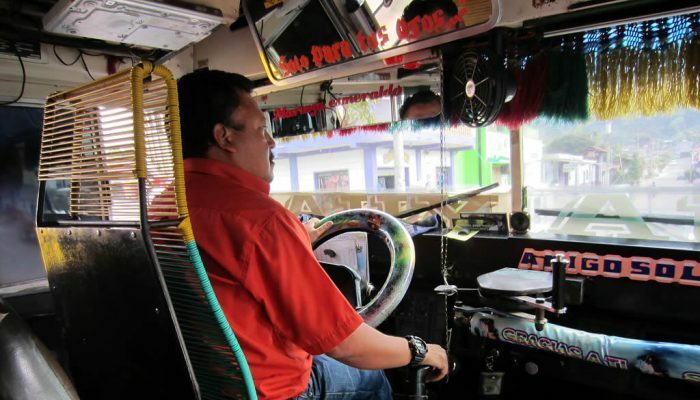 If you’re in San Salvador, it’s recommended to avoid the city buses altogether. Taxies are cheap and plentiful, and safe to hail on the street. Even better than using taxies is Uber, which launched in San Salvador in 2017. El Salvador is one of the cheapest countries in Central America. If you consider Belize, Costa Rica, and Panama to be the most expensive, El Salvador is way below Belize and Costa Rica, and marginally under Panama. Your dollar will go a long way here. Speaking of dollars, El Salvador uses the US greenback as its currency. For those people who earn in US dollars or have their savings in that currency, this is great news. They will know where they are and they will also be able to gauge how cheap things are, compared to home. Think beers for a dollar and meals for around $20 in high-end places and under $10 anywhere else. Rents in nice parts of San Salvador average at between $300 and $700 per month for apartments, depending on size. Did we say it was cheap here? Of course, El Salvador doesn’t have the tourist influx that has pushed up prices elsewhere in the region. It means the prices that you pay for any given thing are set more in line with what locals actually earn rather than what foreign tourists are prepared to pay. It would be possible to live in El Salvador, run a car, have some domestic help, and go out a couple of times a week for less than $2,000 a month. You could get away with $1,500 a month. That’s cheap. Certain things are expensive, though. Electronics are not cheap. The high-end malls cost about what they would in the States. Things like sunscreen will be expensive. But that’s the same all over Central America, even Nicaragua, which is the cheapest country by far. El Salvador has one of the highest murder rates on planet earth. It’s worth getting that out of the way from the get go. A country that was once vilified for one of the most brutal civil wars of the 20th century is now vilified for crime and gang violence. The official statistics make for grim reading. Its homicide rate of almost 81 per 100,000 puts it up there in the top four or five most murderous countries on earth. 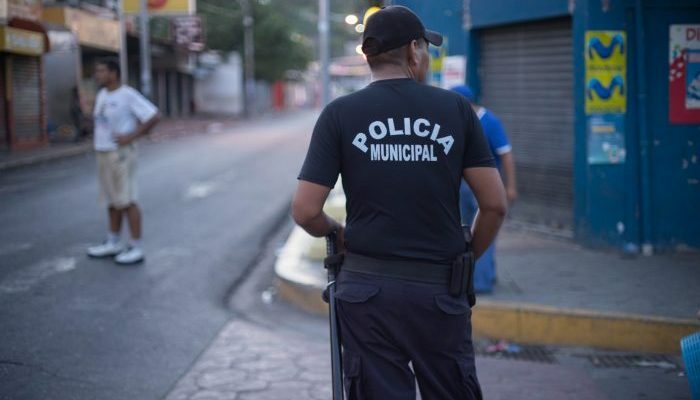 Outside of homicide, the State Department also warns that extortion, assault, and robbery are common in El Salvador. As with everything, there are two sides to the tale. El Salvador has a gang problem, it’s true. MS-13 is the most famous gang. It was born in Los Angeles, California in the 1980s and was made up of mostly Salvadoran immigrants living in LA at that time. Since then it has spread across the US and back down into the land of many members birth. Over the years, the US has been deporting MS-13 members back into El Salvador. Putting violent gang members into an overcrowded country still recovering from civil war has been a recipe for disaster. El Salvador was ill-equipped to deal with these deported newcomers to its territory and crime rates soared. Gang violence accounts for the vast majority of homicides in El Salvador. If you take away the gangs, the homicide rate would plummet. Crime and violence, like anywhere, is also localized. 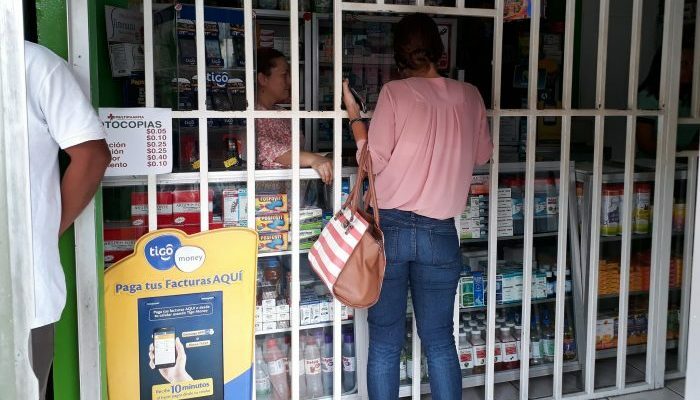 Districts 1 and 2 in San Salvador are very safe, for example. The more dangerous areas are places where no foreign tourist or expat has any business going to. That doesn’t mean that one should not exercise caution when in El Salvador, but it’s worth having some perspective. So is El Salvador a safe country? It would be naive and idealistic to say yes. By no accounts can it be called safe. But at the same time, it’s not as dangerous as the stats make out either. The chances of you becoming a victim in El Salvador if you stay in the right areas and make sensible life decisions are slim. The vast majority of people who travel to El Salvador have no problems whatsoever. Away from crime, care should be taken on the roads. The roads are generally of quality in local terms, but like all Central America, driving at night is not wise. El Salvador is also affected by tropical diseases such as Zika, dengue, and malaria, like all countries in the region. Other dangers to watch out for in El Salvador are rip tides on the beaches and powerful waves. El Salvador is a surfer’s paradise, but people should know what they are doing. People die every year in the ocean in El Salvador. Like the rest of Central America, El Salvador lies on fault lines and is susceptible to earthquakes and volcanic eruptions.